SteelFit Steel Sweat Fat Burner Review | SO Many Thermogenics! 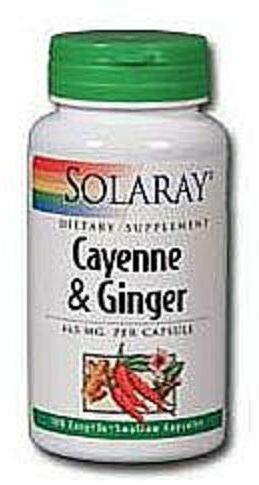 Solaray Cayenne & Ginger was created. 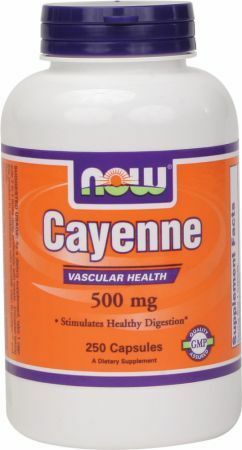 Nature's Way Cayenne Hawthorn was created. 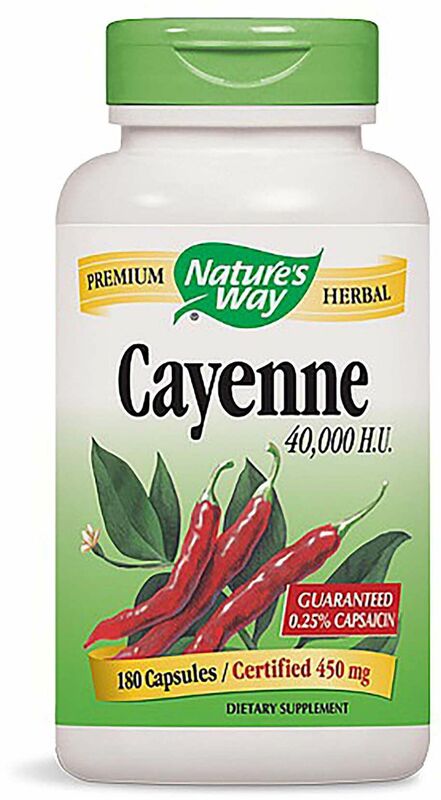 Nature's Way Cayenne Extra Hot was created. Sign up for future Cayenne news! 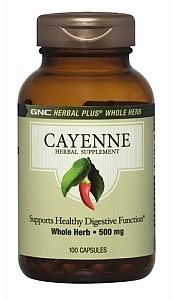 Click the button below to sign up for future Cayenne news, deals, coupons, and reviews! Aug 10, 2018SteelFit Steel Sweat Fat Burner Review | SO Many Thermogenics! Subscribe for more Cayenne news and alerts! Subscribe to PricePlow on YouTube or click the button below to sign up for our latest Cayenne news and reviews! $8.09 This is a Buy 1 Get 1 FREE offer! $7.55 This is a Buy 1 Get 1 FREE offer! $6.29 This is a Buy 1 Get 1 FREE offer! $7.67 This is a Buy 1 Get 1 FREE offer! $7.01 This is a Buy 1 Get 1 FREE offer!